The U.S. is predicted to increase the number of its homes by 32 percent by 2040, yet the overall demand for residential energy is expected to decrease by 22 percent, according to the U.S. Energy Information Administration. The number and size of electronics in residential homes is growing, but the EIA reports the U.S. is seeing a 1.8 percent drop in electrical usage each year. Americans are reducing their residential energy demand because of the increased efficiency of modern appliances, electronics and lighting. The largest reduction in demand has been due to a change in residential lighting, the EIA reported. The Energy Independence and Security Act of 2007 phased out incandescent lamps from the market and led to an increase in light-emitting diode (LED) lighting and controls. Due to these changes, the EIA reports the average home will use almost 1,000 kilowatt hours less for lighting by 2040. 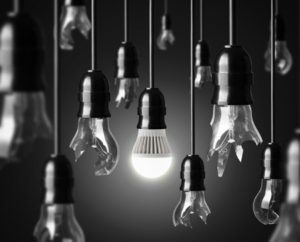 There are about 8.3 billion lamps currently installed in the U.S., according to CE Pro Magazine, and about 5.8 billion of these are located in residential buildings. 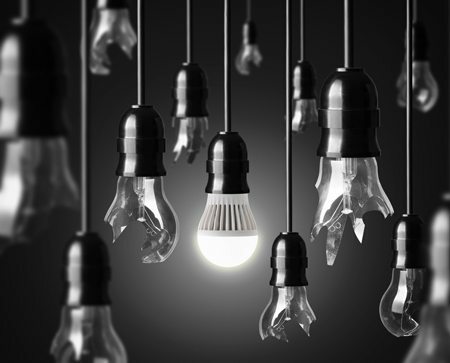 Of the 5.8 billion, about 50 percent are designed to fit incandescent lamps, which have currently been regulated by legislation requiring more efficient alternatives. The increased demand for LED lighting systems and controls presents a business opportunity for electricians and contractors. Homeowners will look for contractors who can install LEDs in their homes during renovations as well as in new construction. This demand will increase during the coming decades as older homes require upgrades and more new homes are built. Contractors should see this as an opportunity to expand their businesses and become leaders in their community by providing expertise in LED products. Lighting and energy efficient appliances are ever-evolving fields, and contractors need to work with partners who stay on top of new advancements. Border States can work with contractors to keep them up to date on new technology. Border States can keep contractors on the forefront of product development, as well as provide a range of products such as basic and custom lighting systems. 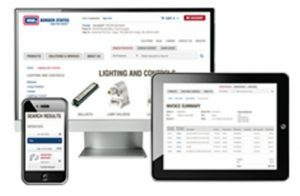 Work with our Lighting and Energy Solutions Specialists before your next LED retrofit project to learn about the latest LED trends, styles and applications.